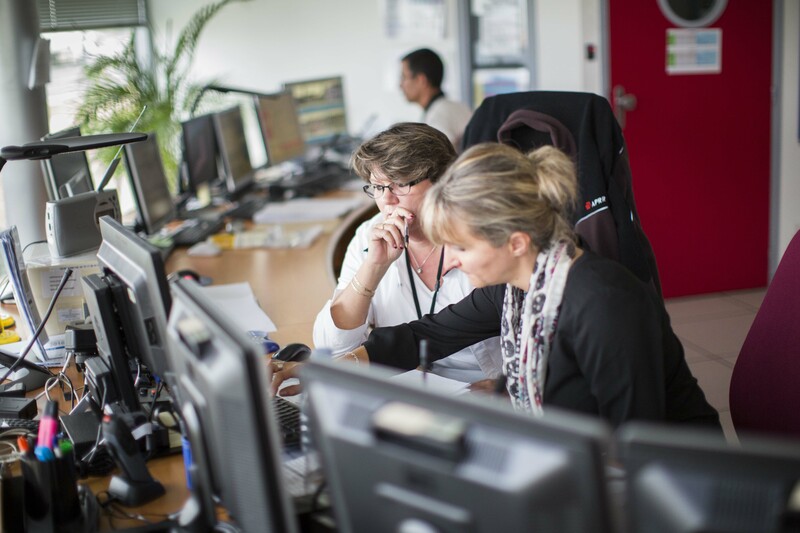 Promoting equal opportunities is the cornerstone of the company’s policies. APRR provides training schemes and apprenticeship contracts to help young people gain a foothold in the job market. At the same time, APRR fights all types of discrimination and shows its commitment to gender equality, retaining seniors in employment and integrating disabled people through its company agreements. This proactive policy has now won official recognition, as APRR has been granted the Diversité label, testifying to its effective, voluntary commitment to promoting diversity and preventing discrimination. APRR implements a policy of active work insertion which helps young people gain a foothold in professional life. The Group provides training schemes and work-study contracts enabling young people to discover its occupations and to acquire a first professional experience. APRR has also set up a scheme to support young people with diplomas to develop their careers and grow into their responsibilities. They are offered a one-year training course to help them adapt to professional life and develop their abilities. After completing this course, they are offered a first managerial post and their responsibilities are then gradually increased. APRR fights all forms of discriminations and has signed several company agreements regarding gender equality, jobs for seniors and the integration of people with disabilities. The Group also takes practical steps to offer equal opportunities to secure jobs and build their careers to all personnel with the same levels of skills and professional experience. In order to give a better welcome to disabled employees, APRR has set up an action plan based on the principles of integration, job retention and career development. 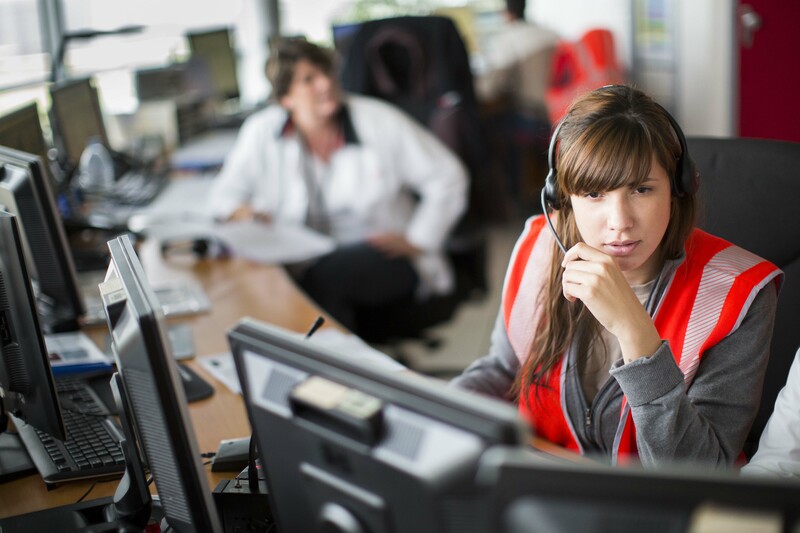 This plan also includes important steps to raise awareness among Group employees. Between 2012 and 2014, the number of officially recognised disabled employees rose from 117 to 148, representing an increase from 3.08% to 4.03% of the workforce. APRR has also taken effective action to reduce inequality between men and women. As a result, the difference in pay for men and women with equivalent skill levels and jobs is less than 1% compared with a national average of 16%. APRR has been rewarded for its policy of promoting diversity, equal opportunities and discrimination prevention. 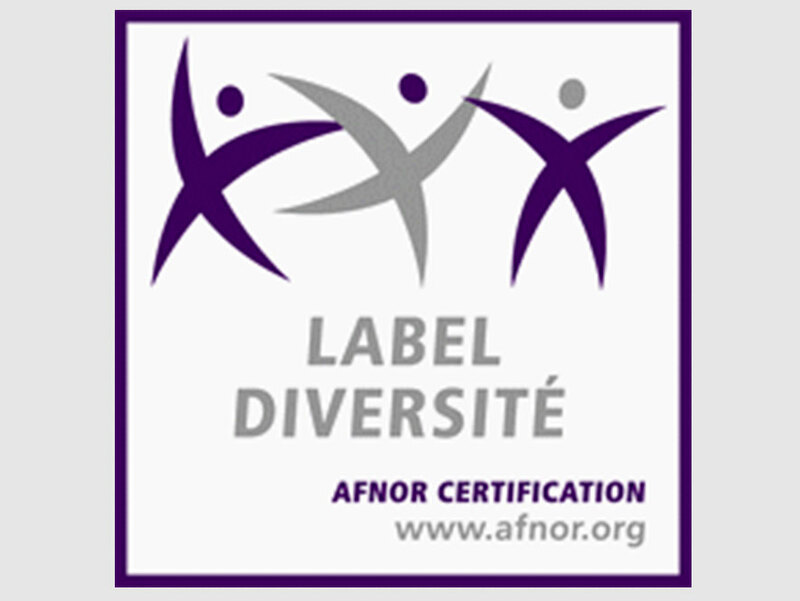 Following an audit conducted in September 2015 and its presentation to a national commission on February 4, 2016, the APRR Group was officially awarded the Diversité label. This award came as recognition for eight years of commitment to gender equality, disabled people, seniors and young people, etc. The Group demonstrates this commitment as from the recruitment of personnel and then throughout their careers. The label, awarded for four years, involves regular assessments by AFNOR. A new action plan is to be implemented until 2018, and customers, suppliers and partners will be asked to adopt the same best practices.